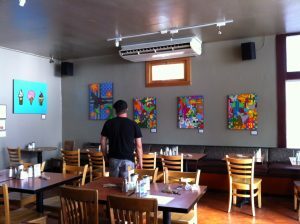 I hung paintings at “The MISSION” in the Mission Beach area of San Diego, Ca. 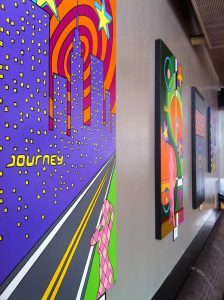 opening on May 8, through june 18, 2012… Thanks to all who popped by to check out the Exhibit.. There were Original, Hand Embellished Giclee’s, and Giclee’s on Canvas in this Exhibit… Everything for Everybody!! !